Can my garden make me beautiful? ← Urban greening in Dublin! Well, Irish herbalist and horticulturalist Fiann Ó Nualláin thinks it might! 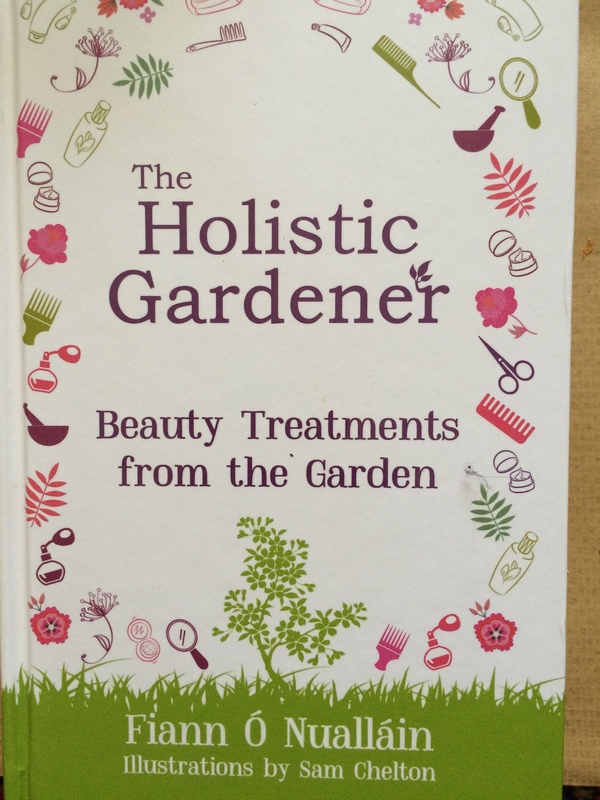 His latest book “The Holistic Gardener : Beauty treatments from the Garden” is packed full of fascinating natural skin and beauty remedies. Damp Dublin days wreak havoc on my thick, dark, wiry hair producing a mass of wayward frizz. Fiann writes with authority, suggesting herbs with phytochemicals such as sage and rosemary, elderberries and nettles to condition it. There are remedies for blondes and redheads too. At the moment I’m infusing some sesame oil with rosemary leaves to use as a conditioning treatment – watch this space! 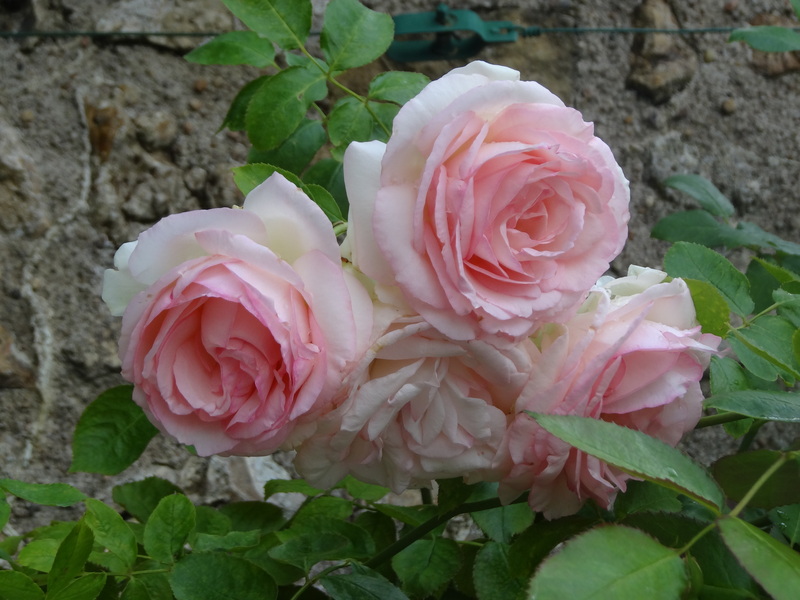 Many of us grow roses in our gardens and Fiann’s recipes for Rosewater toner or Rose and Honey lip balm look tempting. I’m intrigued by Rosehip and Seabuckthorn skin lotion – simply blitz in equal quantities with buttermilk; the Vitamin C content protects the skin from UV damage but also plays a role in collagen production. Hmm, interesting! Tired feet? Take off your shoes and walk barefoot on the lawn. Simple, but somehow reading it, one feels the urge to do it. 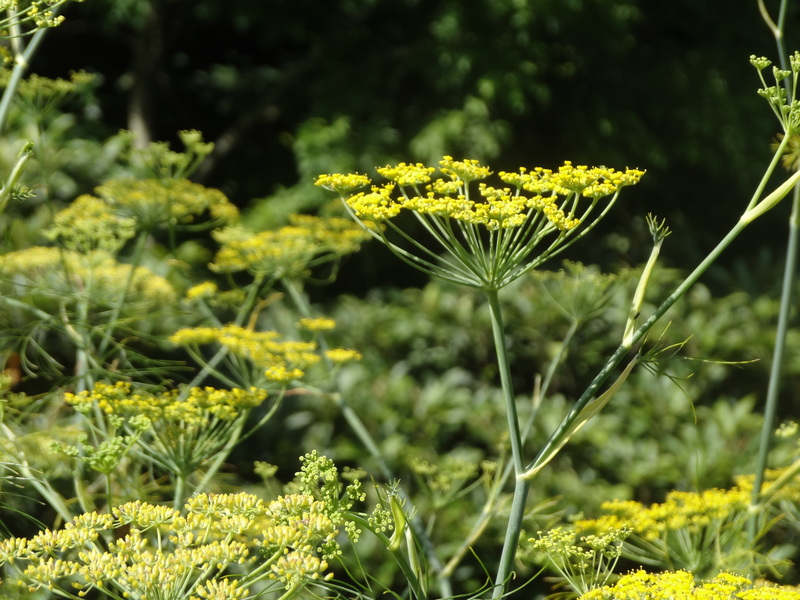 He clearly knows the properties of plants well and the tone is encouraging and practical, enabling us to value the plants which we grow and put them to practical use. This is a lovely, inspirational book which I will keep by the bedside and dip into regularly! Beauty Treatments from the Garden. How interesting. I swear my fingernails grow longer from working in the soil. I haven’t often used herbs & plants myself in a medicinal way but just might now! I’m a big fan of natural products and always have a good selection of essential oils to hand. Just one word of warning – I recently bought some coconut oil as I’d read this made a great beauty treatment for hair. I warmed it up a little to emulsify it and slathered it all over my hair, anticipating wonderful, well-tamed locks. The moment I’d done it, I started to wondered how on earth I was going to get it off! A LOT of rinsing later, I concluded coconut oil was perhaps a step too far. Whilst appreciating products containing natural herbs and plant substances, I’ve been a bit wary of making my own face creams and potions but thought I’d take the plunge … so we’ll see how I go with the hair conditioner! 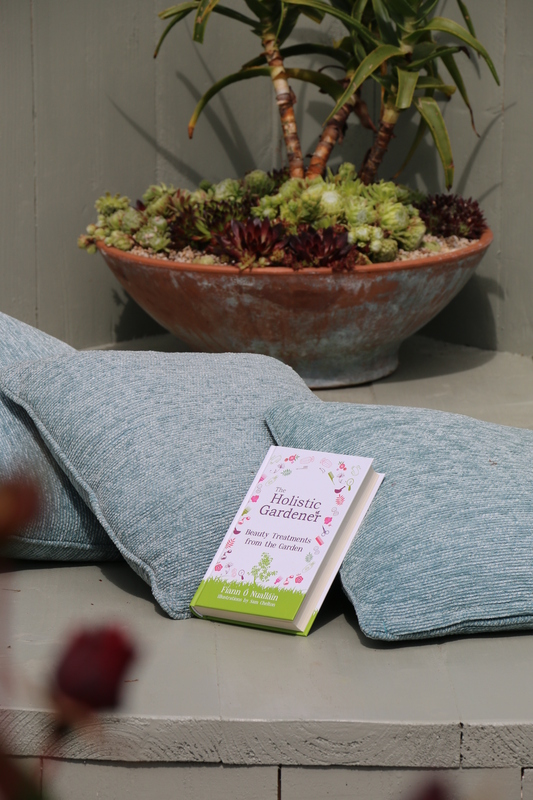 Fiann has also written a book in the series on plants which can be used for first aid. Yes I’ve used rosemary too but this is the first time I’ve made my own potions! Fingers crossed. i love flowers and these nature beauties are really a gift from mother earth. thank you for sharing these beautiful shots. Many thanks for your kind comment, and I agree, gifts from Mother Earth!